We are located in beautiful Delavan, Wisconsin. 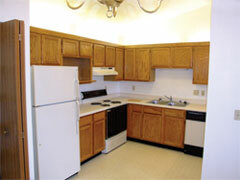 Our apartment complex offers condo-styled apartment living. Rent is $810 - $850. We do not charge for application fees. 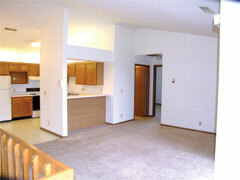 Our lease is a one year lease with a $500 dollar security deposit. You may download our rental application and lease by clicking here or using our menu at the top. You may also download our new brochure or click here for a map of our location. Apartments are available to be shown by appointment. We look forward to seeing you.